F3 Memphis PAX often spontaneously arrange pre-workout rucks during the week. Show up 45 minutes early, and you’ll probably find someone stepping off! While a lot of us willingly spend our Mammon on awesome GORUCK swag (here), you can just throw some bricks in your Jansport and give it a whirl. F3 Memphis PAX look for CSAUP events both near and far to push our limits and build our bonds. 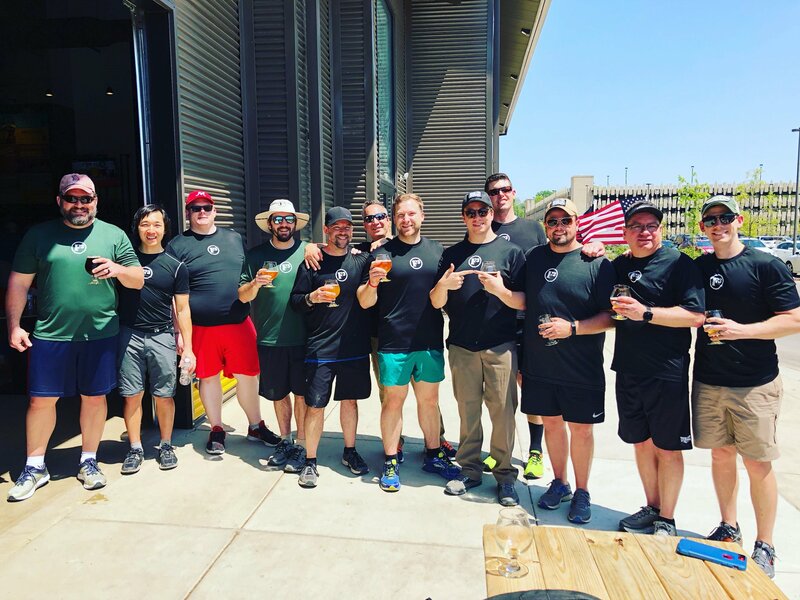 One of our favorite CSAUP varieties is a GORUCK challenge, and we’re probably training for an upcoming one now! There is a regularly scheduled Saturday Ruck at the Mothership from 05:30-06:30 and Wednesday Ruck Workout at the Barracks from 05:15-06:15. We also have an established F3 Memphis Ruck Club. See You in the Gloom!